Xiaomi is steadily growing its lineup of products available in India. Alongside the launch of the Redmi Note 5 and Note 5 Pro, it also uncovered the 55-inch Mi TV 4, marking the birth of its TV series in the country. The Chinese giant is, however, back to teasing the launch of a new product and we can now confirm it’ll be the Mi TV 4A lineup. Yes, lineup and not just a single TV. Innovation should be accessible to everyone. Ever since the beginning of March, Xiaomi has been teasing the launch of a new lineup with a tagline ‘Switch to Smart.‘ It has been dropping a new teaser image each day to, of course, drum up excitement for the release that’s scheduled on March 7, i.e in 4 days. It is common practice for hardware makers nowadays. While most have been speculating what the Chinese giant has in store for us, Beebom has got its hands on all remaining teasers for the upcoming product. We caught hold of all of the teasers simply by digging a little deeper into Xiaomi’s official Mi.com website, but the first few have already been uploaded online. 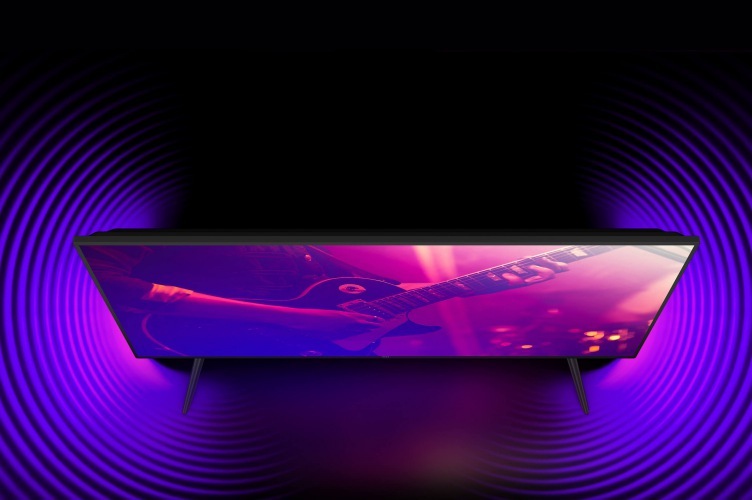 Further, a source close to the development who spoke on the condition of anonymity has also confirmed to Beebom that Xiaomi is launching the Mi TV 4A lineup. The individual did also tell us that the launch of the two Mi TV 4A variants will be in line with the leak, which we reported a couple days ago. This means we will see a 32-inch and 43-inch variant launch on March 7, with a price tag of Rs 12,999 and Rs 21,999 respectively. This will be a major milestone for Xiaomi, who’s been looking to carve out a spot for itself in the consumer electronics in the Indian market. The Chinese giant has already managed to attain a reputed status in the smartphone ecosystem, thanks to its budget offerings. So, are you excited about the company’s upcoming budget TVs? Tell us your opinions down in the comments section.